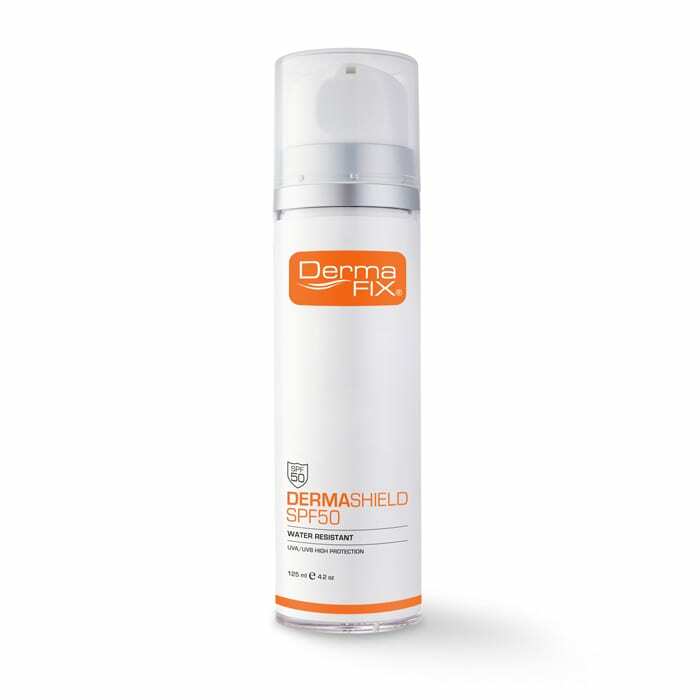 DermaShield SPF50 sunscreen provides high UVA/UVB protection for all skin types. DermaShield SPF50 is a scientifically advanced sun protection product that is PABA & Fragrance-free and contains a proprietary blend of sunscreen ingredients which protects the skin from damaging UVA/UVB rays that are associated with sun related skin damage and premature ageing. Our sunscreen meets the South African National Standards with SANS 1557:2013; ISO24444; ISO24443 accreditations. 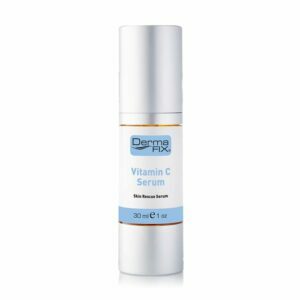 Apply the DermaFix DermaShield SPF50 sunscreen generously before sun exposure. Re-apply frequently. Re-apply after perspiring, swimming or towel drying. Protect this product from excessive heat and direct sunlight. Spending time in the sun increases your risk of skin cancer and premature ageing. For external use only. Do not use this sun protection product on damaged or broken skin. Avoid contact with eyes and in case of contact, flush eyes with water. Keep out of reach of children. This is my go-to Sunscreen when it comes to anything outdoors! Tried most of the available sunscreens on the market, but this is by far the most reliable and effective one. Really great product! This sunscreen is like my best friend.I love the way it doesn’t shine like most sunscreens.A pea sized amount is all I need for the day! My go to product! I have tried many sun-protection creams from a very young age. As i grew older my skin became more susceptible to sun-damage causing sun-spots and freckles. It really bothered me. 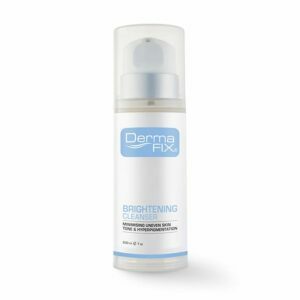 I came across Dermafix SPF50. Been using it for a long time now. 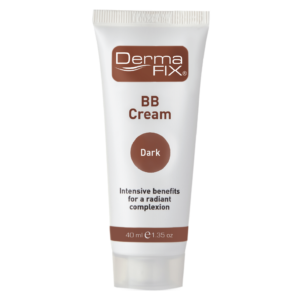 It has been protecting my skin very well and also the sun damage is almost a thing of the past. It also keeps my skin hydrated. Absolutely love this sunscreen due to the non greasiness. Unlike other sunscreens that make my skin feel so oily. This sunscreen is water resistant so its great for swimming and it does not cause pimples. 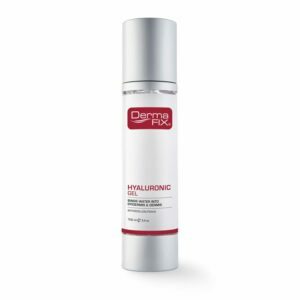 It protects my skin against the harsh sun all day and its not too greasy.